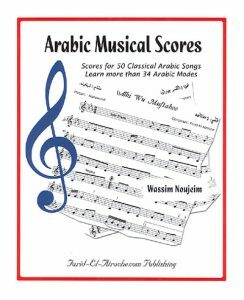 Arabic Musical Scores e-Book is on Sale! 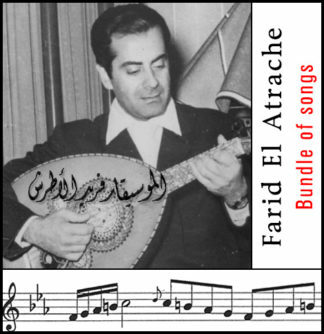 We have just dropped the price for the Arabic Musical Scores e-Book for a very limited time! It’s now $15 only, instead of $40. Hurry up and buy your copy! This special is for a very limited time! You will be able to download your copy in pdf format right after you place your order! 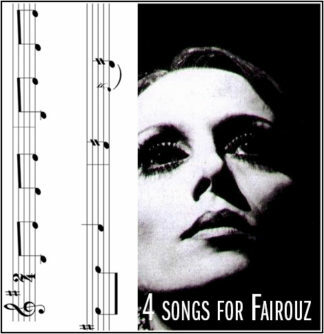 More than 50 sheet music for famous Arabic songs in one book! All carefully written. The book also includes a list of the Arabic maqamat.